Chris Peirce is a member of Commenda Capital’s restructuring affiliate, Commenda Asset Resolution Partners, LLC. 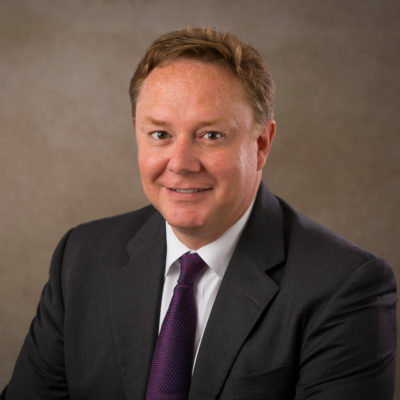 Mr. Peirce has over 23 years of corporate finance and information technology consulting experience with Family Christian Stores, Inc. and Accenture. He has served in a variety of management roles including Accounts Payable, Inventory Control, and FP&A. Mr. Peirce received his degree from the University of Michigan.